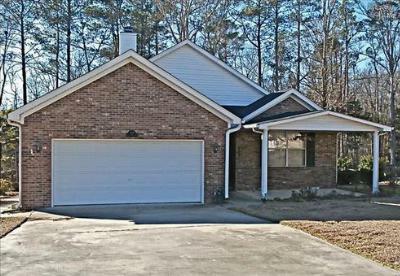 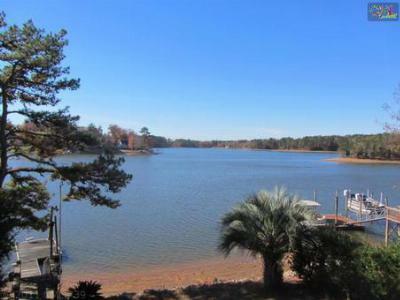 Today is Wednesday, February 12, and our blog features the recent startup homes for sale in Lake Murray, SC. 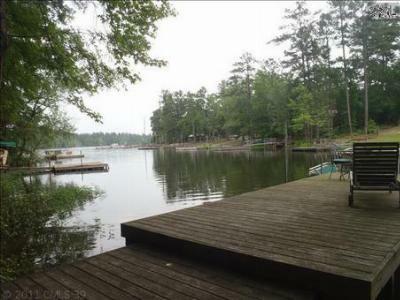 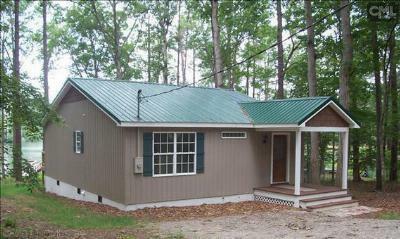 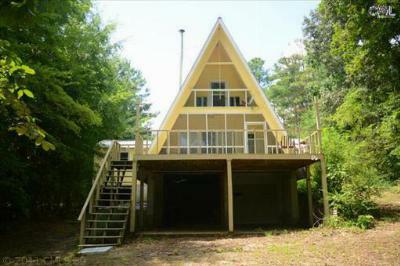 Are you looking for a lakeside retreat on a budget? 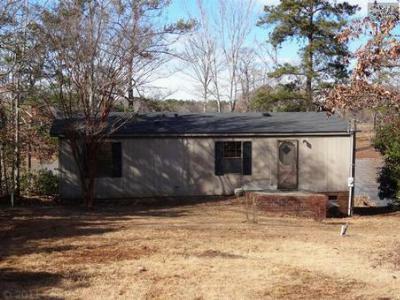 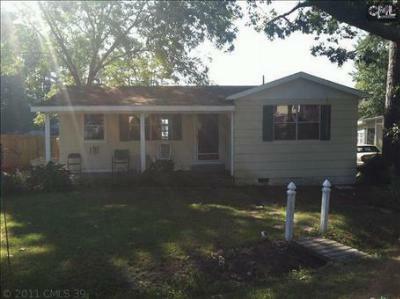 The homes listed below are priced under $250,000 and have everything your family needs. 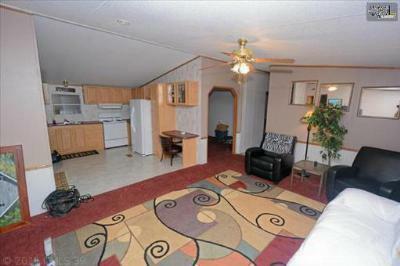 Don't forget, you can see all of the current listings in the area by browsing through our website. 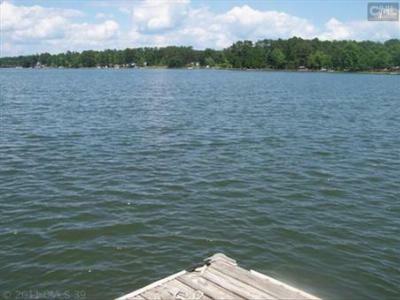 Let us help you find the perfect Lake Murray home and introduce you to the beauty of lakeside living. 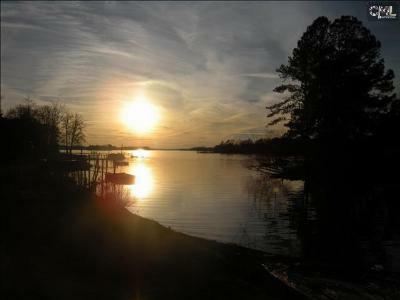 For a closer look at the area, follow this link to see a detailed guide about Lake Murray.